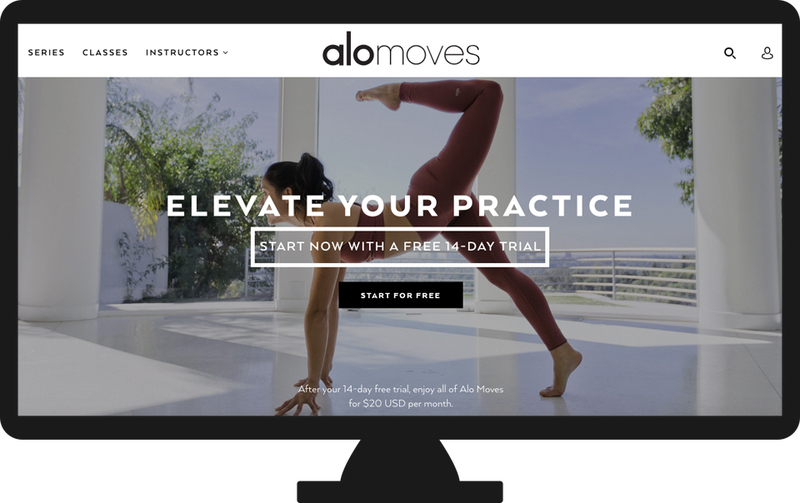 The free trial for an Alo Moves Membership is 14 days. On the 15th day, you will be charged your monthly fee of $20. Then, your monthly payments will recur on the same day of every month. For example, if your first payment is on the 22nd of the month, your auto-renewal will remain on the 22nd for every subsequent billing. If you do not cancel your free trial, you will be charged on the 15th day of your membership and will be able to cancel your payment for the following month. Head here to sign up for our free 14-day trial.